It’s hard to know what to write. The deaths of two iconic orcas is a shocking loss for those who loved them. Both were incredible ambassadors for their species and yet both lived totally opposite lives. Tilikum, who according to SeaWorld, died this morning, was the park’s largest and most well-known orca. 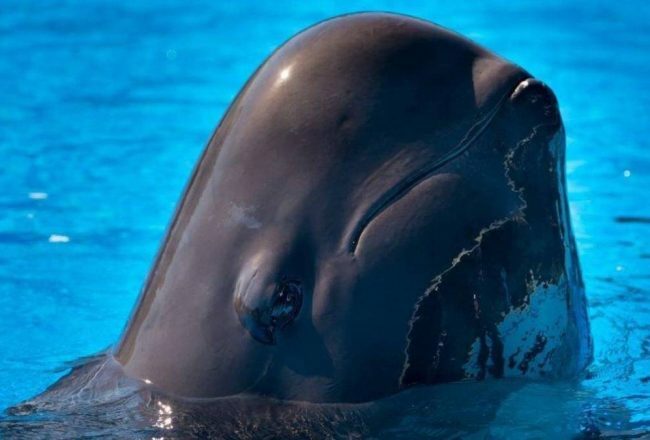 He spent the majority of his life in captivity. Granny, or J2, the matriarch of the Southern Residents’ J-Pod and a colossal symbol of freedom, did not. Tilikum was estimated to be 36 years old. Granny was estimated to be 105 years old. Both tangled with SeaWorld in their lives, Granny won the fight, Tilikum did not. Both died as differently as they lived. Tilikum had been battling an infection in his lungs. 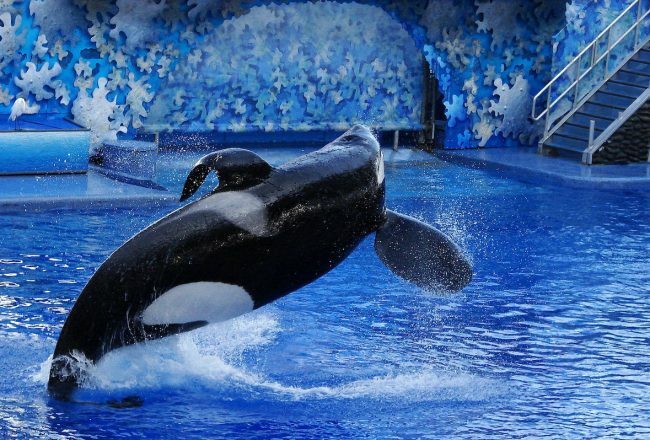 According to Voice of the Orcas, Tilikum was ill for a long time. 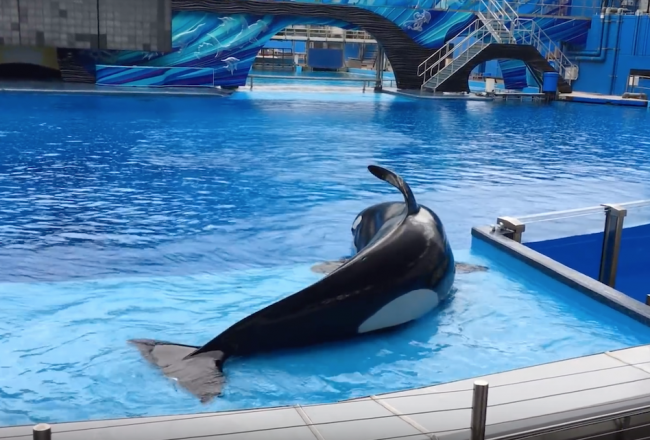 Since SeaWorld first announced his illness in March 2016, he was languishing in a small medical pool at the Orlando park. In stark contrast, just one month before J2 was noted to be missing, she was photographed capturing a salmon and sharing it with orca J45. J2, a month before her disappearance. The matriarch was last seen alive by the Center for Whale Research on October 12th, 2016. She was announced missing and presumed dead on December 31st. Image: Via Twitter. Two animals and two opposites. According to an Icelandic progress report to the International Whaling Commission (IWC), Tilikum’s captors wrestled him out of the ocean close to Djúpivogur off the east coast of Iceland on November 9th, 1983. His journey after his capture is followed in the article, “Tracking Tilikum.” Ultimately, many of Tilikum’s years would be spent providing the ‘big splash’ at the end of SeaWorld’s killer whale shows. This might have been how he ended his days but for the event on February 24th, 2010, when he attacked and killed SeaWorld senior trainer Dawn Brancheau. This event became a catalyst for the movement that followed. It began with the formation of ‘Voice of the Orcas,’ a group of ex-SeaWorld trainers who initiated what can only be described as an international ‘public awakening.’ Followed by David Kirby’s book, ‘Death at SeaWorld’, the documentary, ‘Blackfish’, and John Hargrove’s New York Times’ bestseller, ‘Beneath the Surface’, Tilikum and other orcas at SeaWorld, finally had a voice. In 1987 we estimated that she was at least 45 years old and was more likely to have been 76 years old (the oldest SRKW at the time, and the presumed mother of J1). Granny. J2. Leigh Calvez. Wikimedia Commons. Granny lived through the capture years of the 60s and 70s. She out thwarted the capture kings — Ted Griffin and Don Goldsberry. According to Frontline’s, ‘Whale of a Business‘, Goldsberry would continue to catch orcas in Puget Sound into the 1970s, even becoming SeaWorld’s director. Ultimately SeaWorld was booted out of Washington State waters in 1976, but the damage was already done. From 120 Southern Resident members pre-capture, only 70 animals remained. They’ve struggled to recover their numbers since then, earning endangered species status in 2005. Today, they are struggling to survive. 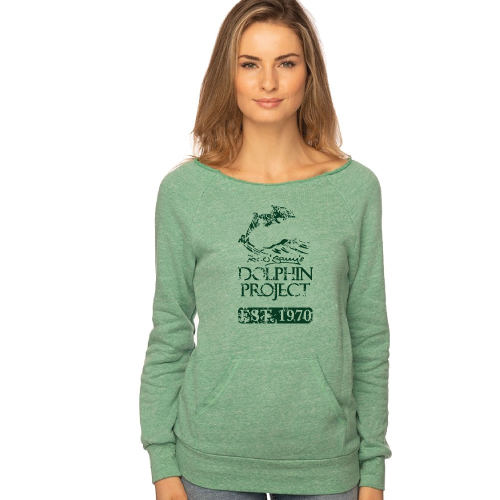 Across all three pods that comprise the Southern Residents — J, K, and L-pod, there are still only 78 members. We can’t know what J2 remembers of those captures but she would have remembered them. These orcas possess incredibly strong bonds, and this matriarch must have felt helpless watching the clan youngsters ripped from the water. As the oldest known orca in the world, she was also the best known of all the Southern Resident whales. With the signature half-moon nick on her dorsal fin, she was almost always seen leading the members of J-Pod. Unwittingly and unknowingly, Granny became the beacon for anti-captivity. She fundamentally symbolized the ‘wrongness’ of confinement. 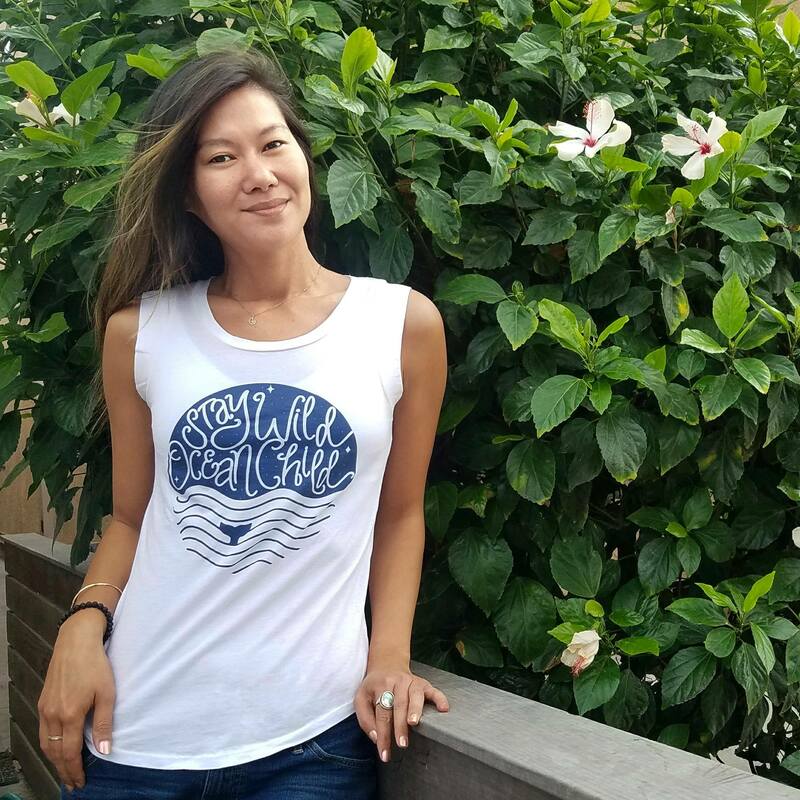 Allowed to flourish in her natural habitat, she was the exemplification of freedom, and she spoke loudly and longly — not just for Tilikum, but for all other whales held in confinement around the world. Tilikum and Granny were strangers who lived divergent lives. From different whale populations and waters, these two orcas would never meet. Yet their paths inexplicably crossed and intertwined. Together, they evolved into a legacy that will ensure that captivity for whales is no longer the ‘norm’ but an unnatural, disastrous experiment that we must end and never, ever repeat.